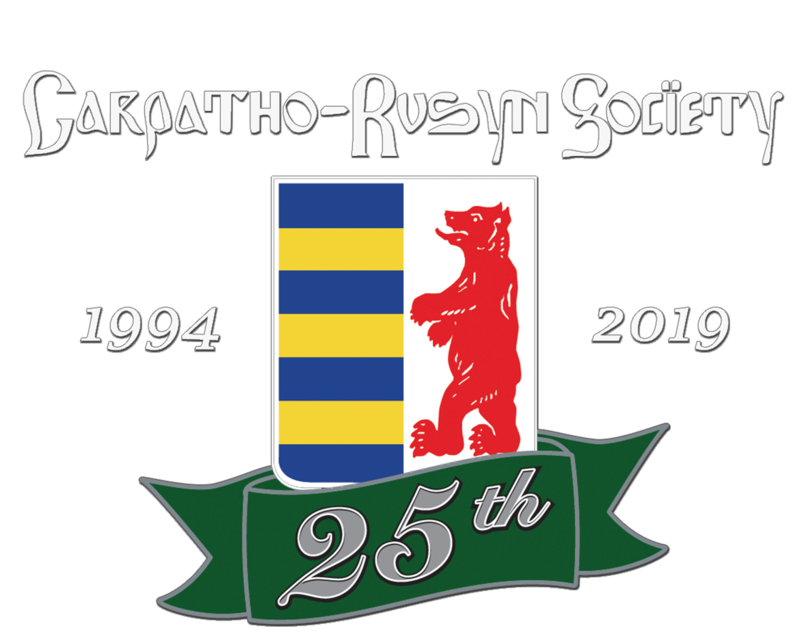 Carpatho-Rusyn Society - New England Chapter: What is the origin of our people? New England Chapter: What is the origin of our people? CARPATHIAN MOUNTAINS OF CENTRAL EUROPE? What is the origin of our people?